It's my 24th (crazy I know!) 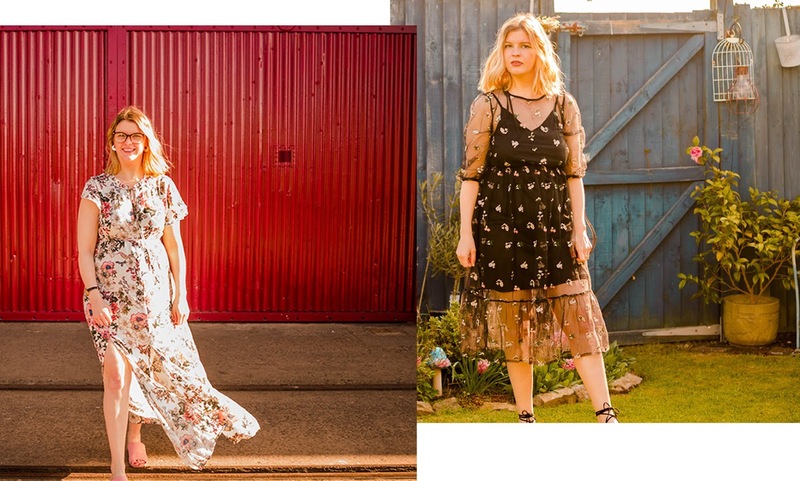 birthday coming up early next month, and I keep being asked what gift I'd like, so I thought I write a little wishlist for those asking what I'm after to inspire some ideas. 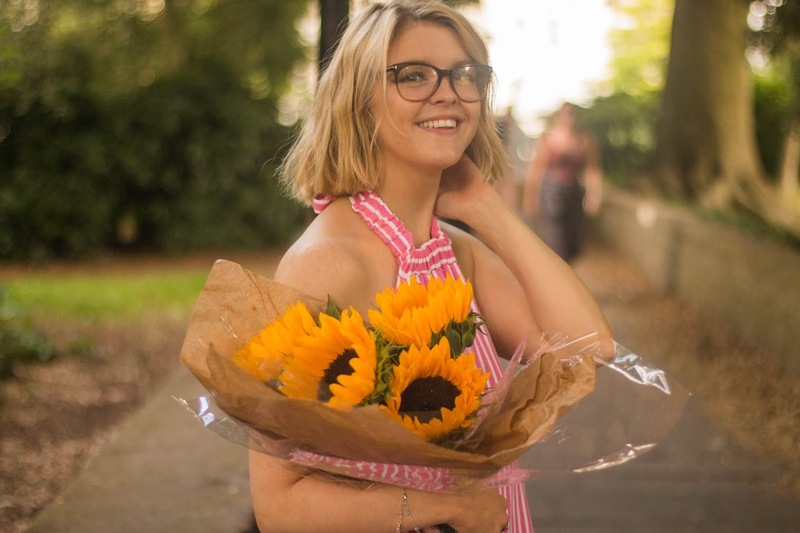 Obviously, I am not expecting all of these, or any, for the matter however I felt it made sense to write a blog post on it as I feel as though I'm constantly telling friends and family what I'm after. 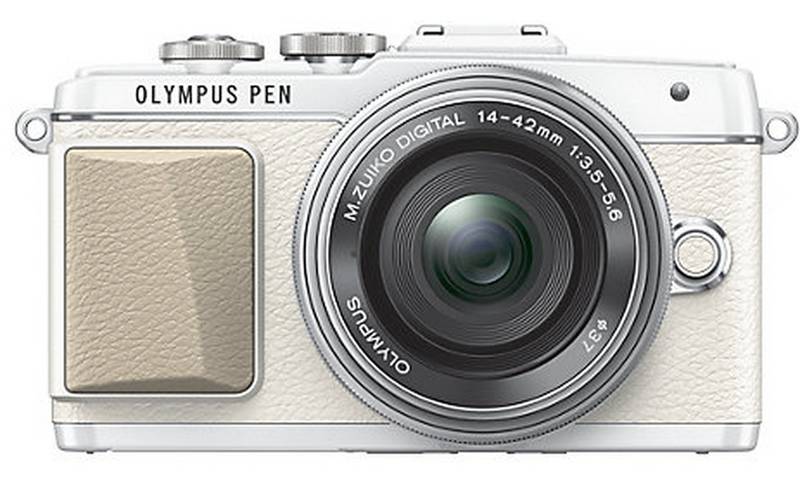 The Olympus Pen E-PL7 (and I'm also lusting after a 45mm lens to go with it). I've heard so many good things about this camera, and I think it would be super handy for taking blog photos while I'm out and about, rather than lugging around my DSLR, or missing out on great blog photo opportunities because I don't want to be carrying my big camera around all day. I have absolutely fallen in love with the lipstick holder from Anthropologie. 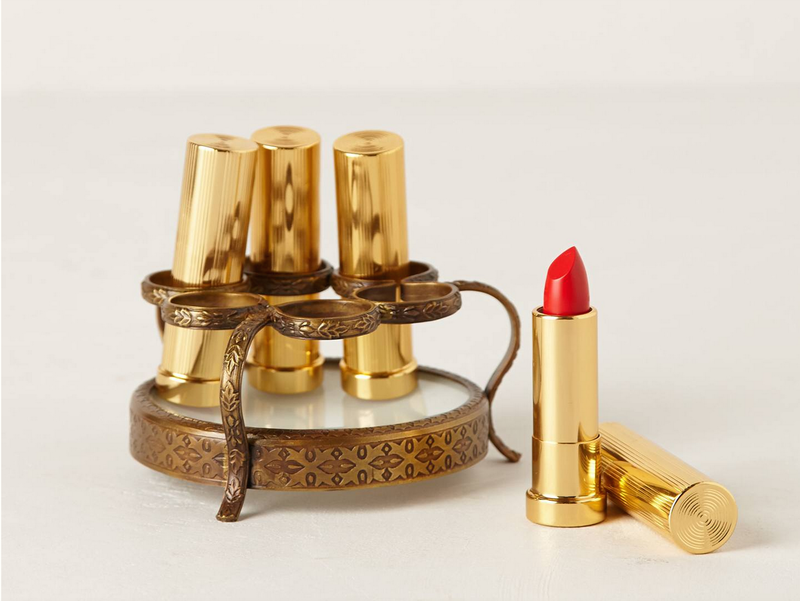 Being a lipstick addict, I like to keep my lipsticks organised in a lipstick stand - this one is a hell of a lot nicer than the clear plastic one I currently have and will look beautiful on my dressing table. I have both the original Naked Palette and the Naked Smokey Palette, but two Naked Palettes is clearly not enough! 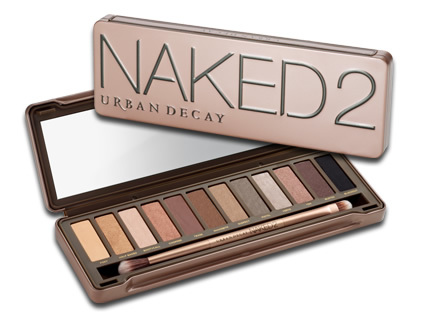 My all-time favourite shade of eye, ever, is Urban Decay Half Baked - which of course I have well and truly hit pan on in my original Naked Palette - so rather than repurchase the original, or an individual eye shadow, I've noticed Half Baked is also in the Naked 2 Palette, so why not get the whole thing, I would love to experiment with all the shades in here, I can see myself getting a lot of use out of this palette! 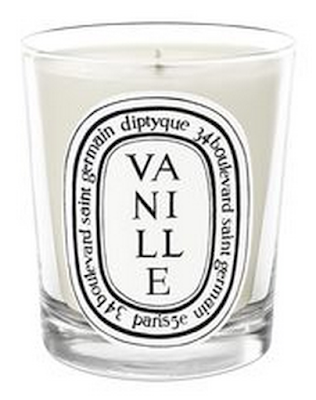 I'm yet to have an owned a Diptyque candle, however, I've been lusting one for a while. 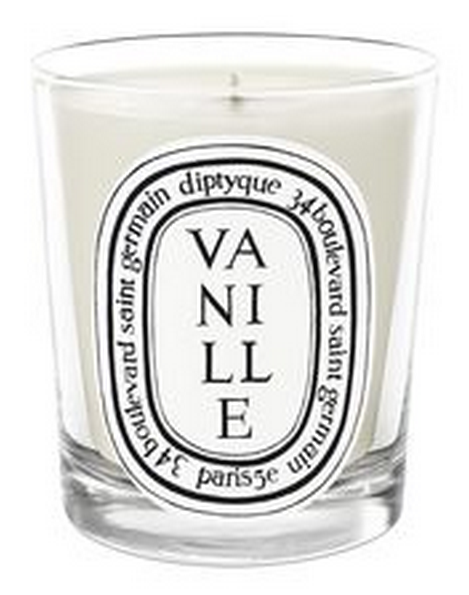 Since watching a video on the Youtube channel BeautyCrush, I'm desperate to get my hands on this one, hearing Sammi's description of the scent, I can't wait to give it a smell - but I'm sure the scent will be one which I love, especially if the candle lives up to the Diptyque name! Have you tried any of these product'? I'd love to hear what you think!